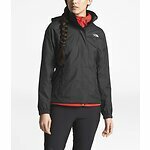 No matter the weather you can seek out uncharted territory confident in this waterproof, windproof rain jacket that features a breathable mesh lining and a fully adjustable hood that stows inside the low-profile collar. 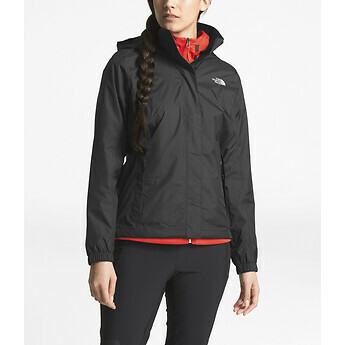 Just came from Iceland and this jacket has protected me from the harsh winter elements - rain, snowstorm, wind - you name it. Kept me dry during the entire trip. Lightweight and stylish as well. Good buy!